Should rodents be a concern for homeowners in the U.S.? Every year, rodents gain access to homes, causing property damage, contaminating food sources, triggering allergies and, in some cases, causing illness/disease. It is estimated that rodents infest approximately 21 million homes in the United States, each year, when the cold weather forces these pests to seek refuge indoors. Are there any clear indications of a rodent infestation in a home? There are several signs a rodent may have taken up residence in a home, including chewed door frames or furniture legs; small, dark-colored droppings; gnawed food boxes that are stored in pantries or cupboards; oily marks along walls, which are caused by rodents' habitual use of the same paths; and sounds of movement in pantries, ceilings and behind walls. What are the most common types of rodents a homeowner may come across? The most common type of rodent across the world is the house mouse. A nocturnal animal, the house mouse can gain entry to buildings and homes through openings as small as one-quarter inch. Another common rodent is the Norway rat. Also known as the sewer rat, this rodent is found throughout the United States and can measure up to 16 inches in length, including the tail, and weigh just under a pound. What are some precautions that homeowners can take to help prevent rodents from coming indoors? 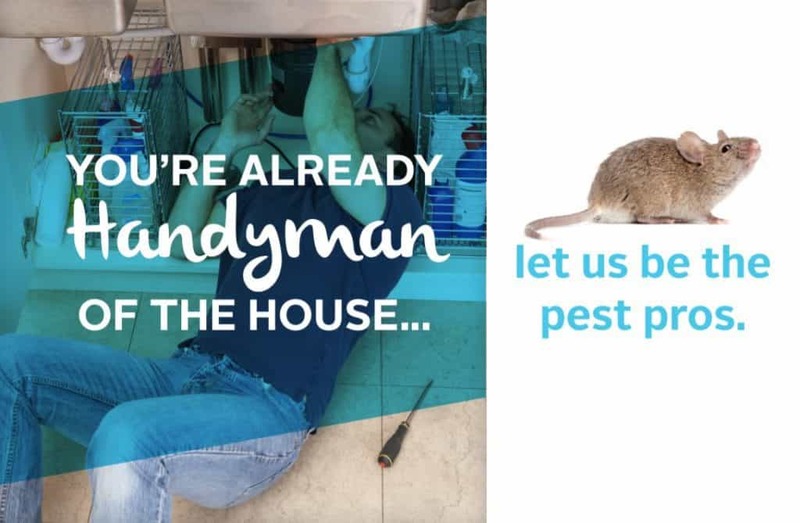 If you find rodent feces, hear sounds of scurrying in the walls or observe other signs of a rodent infestation, contact a licensed pest professional to inspect and treat the pest problem. How should homeowners treat a rodent infestation? Licensed and professionally trained pest professionals are best suited to treat a rodent infestation. Today’s pest professionals have the training necessary to identify pest problems and recommend the most responsible and effective pest management methods available. As rodents can pose certain health risks to humans, it is vital that these types of pest problems are managed efficiently and responsibly. What types of health risks do rodents pose? Rodent droppings most often cause allergic reactions in human beings. However, rats and mice spread over 35 diseases, worldwide, including the Plague, Hantavirus Pulmonary Syndrome, Leptospirosis, Salmonellosis and Lymphocytic Choriomeningitis (LCM). How do rodents spread disease? Rodent-borne diseases can be spread both directly and indirectly to humans in various manners. Directly, rodents can spread disease through bite wounds; by contaminating a human food or water source with feces; by contaminating surface water with urine that a human consequently comes in contact with; and through a process known as aerosolization, where humans breathe in germs that may be present from rodent urine or droppings. Diseases from rodents can also be spread to humans indirectly through ticks, mites and fleas that transmit infection to humans after feeding on infected rodents. Where can a homeowner find additional information about rodents? 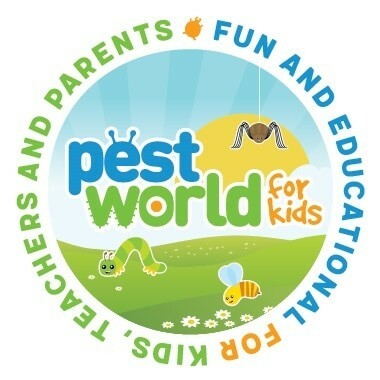 For more information on all pests and pest issues, specifically rodents, please visit www.pestworld.org.